Cedarwood essential oil carries a fantastic scent, but it also offers great health and beauty benefits. This oil is extracted from the cedar wood tree using steam distillation. And the oil has several health benefits, thanks to its antiseptic, diuretic, astringent and anti-inflammatory properties. For example, cedarwood essential oil can be used to treat skin conditions, relieve pain and improve inflammatory conditions. It can also be used to treat ADHD symptoms and to repel insects. There is far more that cedarwood oil can do, however. Learn more about it by reading the uses that are outlined below! 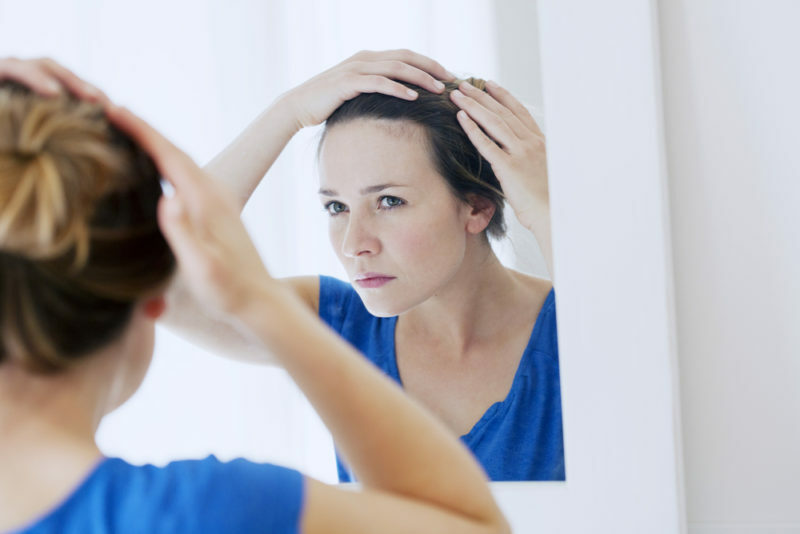 Inflammation is often the underlying cause of eczema. Cedarwood essential oil can reduce dry and irritated skin caused by eczema by reducing inflammation and providing anti-fungal properties. Add the oil to your lotion or soap, then rub it onto the affected area to treat eczema. Cedarwood essential oil has the ability to stimulate the hair follicles and increase circulation to promote hair growth. (1) Simply add cedarwood oil to your shampoo or conditioner, or massage the oil onto your scalp and let it sit for 30 minutes before rinsing. Cedarwood oil can help soothe a dry, itchy scalp by increasing circulation. Mix 2 drops of cedarwood oil with coconut oil to create a moisturizing, anti-fungal remedy. Apply the mixture to your scalp and let it sit for about 30 minutes before washing it out. Not only will this mixture address your dry scalp issue, but it will leave your hair smelling wonderful. Rheumatoid arthritis can cause inflammation of the joints and tissues, leading to pain and discomfort. To reduce inflammation and ease pain, inhale cedarwood oil or mix 5-10 drops of oil in a warm bath. 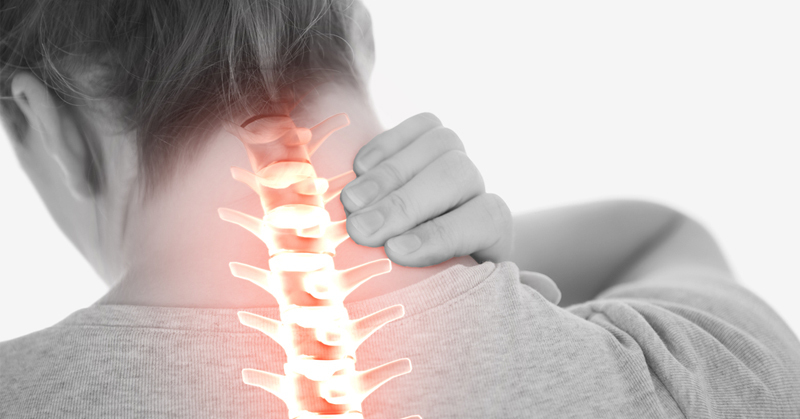 (2) To help relieve arthritic pain throughout the day, try using cedarwood essential oil in a diffusing necklace. This enables you to carry the scent with you all day. Not only will it help address your pain and inflammation, but will help relieve any tension that may arise due to these symptoms. Research has shown that cedarwood oil can help improve focus in children with ADHD as a natural ADHD treatment. One study found that inhaling the oil 3 times a day for 30 days improved focus in children with ADHD by 65%. Other essential oils that help with the treatment of ADHD include vetiver, rosemary, ylang ylang, eucalyptus, and bergamot. Cedarwood essential oil can help relieve a cold or cough by removing phlegm from the respiratory tract. Using the oil before you sleep can promote better sleep by relieving headaches and clearing the airways. 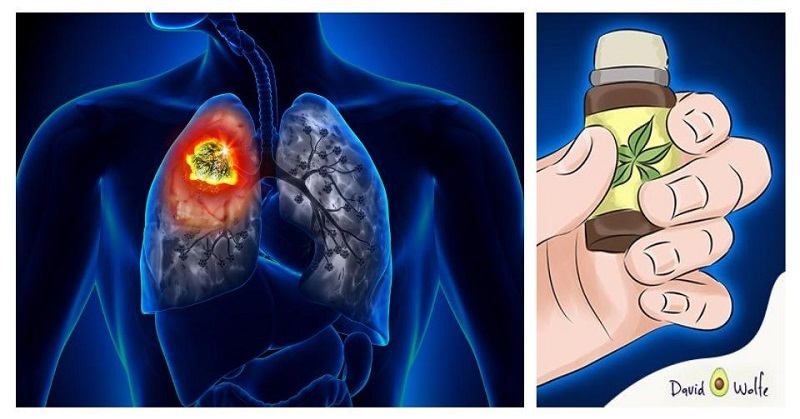 Rub 2 drops of oil on your chest and throat before bed. As this oil can also work to remove tension, it may also help you to unwind when you’re ill and get some much-needed sleep. The sedative properties of cedarwood oil work to relieve stress and tension. 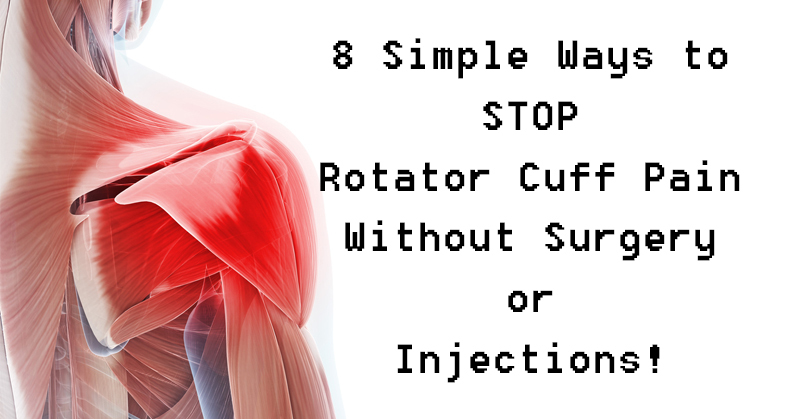 This is because the oil has soothing and calming affects that reduce inflammation and relieve muscle pain. Diffuse a few drops of cedarwood essential oil to help relieve tension. (3) Alternatively, you can add a drop or two of cedarwood oil to a warm bath. You may also consider using cedarwood oil with an essetial oils diffusing necklace, which will enable you to carry the tension-relieving scent with you all day. The smell is reminiscent of a forest or a log cabin, transporting you to a nature-filled scene of relaxation. So many acne remedies on the market are harsh and full of questionable ingredients. When you can, it’s often best to use a home remedy instead. 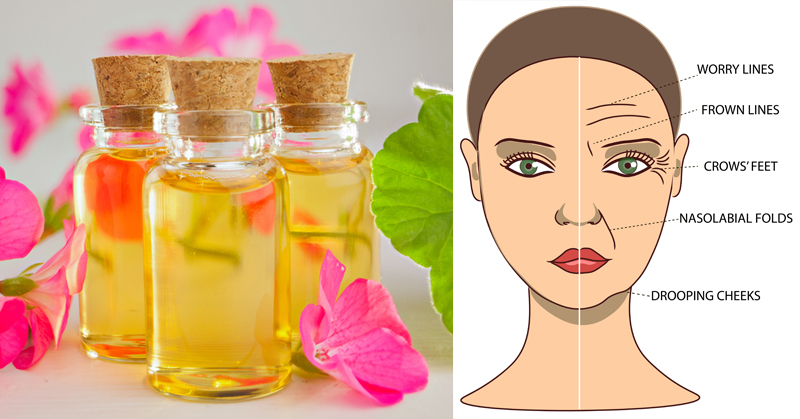 The next time you have a breakout, then, reach for your cederwood oil. Cedarwood essential oil helps heal acne and other skin infections by killing harmful bacteria. Add 1 drop of cedarwood oil to your face lotion or soap, or massage the oil directly into your skin to help eliminate acne. 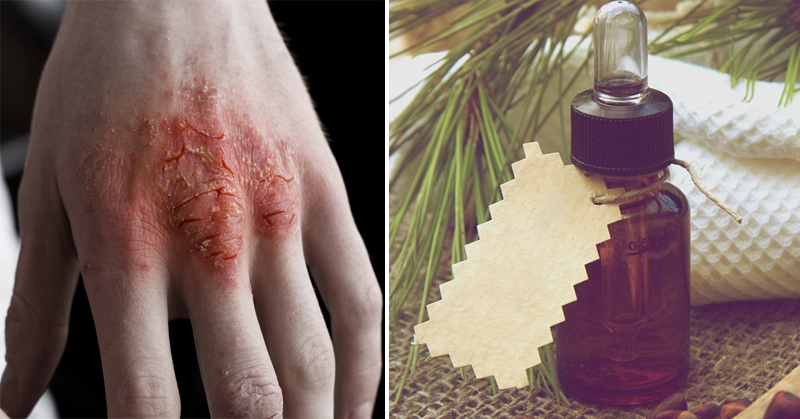 The anti-fungal properties of cedarwood oil work to kill fungal infections. Studies show that cedarwood essential oil is an effective alternative to other antibacterial agents when it comes to controlling bacteria and yeasts that cause oral infections. (4) You can also use it for toenail fungal infections and athlete’s foot. Combine 4 to 6 drops of the oil with about 4 teaspoons of a carrier oil. Then massage the mixture into the affected area on your foot or toes. Cedarwood essential oil can be used as a natural beg repellent for mosquitoes, flies and other insects. In fact, cedar itself is often used as a flea repellent. You can even buy pet beds that are filled with cedar in order to keep those bothersome pests off your pet. To use as an insect repellent, rub a few drops of cedarwood oil into your skin. Alternatively, you can use a vaporizer to keep pesky bugs away. Cedarwood essential oil is a natural diuretic that works to remove harmful toxins from the body by increasing the frequency of urination. 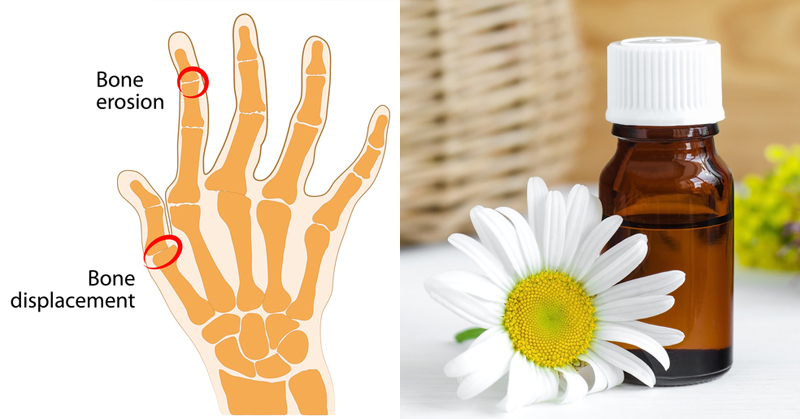 Rub 2 drops of cedarwood oil into your hands and massage your kidneys to help with water retention. Other essential oils that can help with water retention include chamomile, lavender, juniper, tea tree, and wintergreen. Cedarwood oil may prove beneficial in treating spasmodic conditions such as restless leg syndrome, respiratory seizures and asthma. Diffuse the oil to reap its calming and soothing benefits. Cedarwood oil also helps calm a cough that may arise due to asthma. Caution: Cedarwood oil may cause irritations on the skin if used in high concentration, and it should never be ingested. Pregnant women should avoid using cedarwood oil. If you have any further questions regarding the safety of use due to a particular medical condition you have, ask your doctor. If this is your first time using this essential oil topically, be sure to first test a small and inconspicuous area on your skin before applying freely. Look for any irritation or allergic reaction that may occur, and if it does, discontinue use. If adverse reactions continue after discontinuing use, contact your medical health professional. 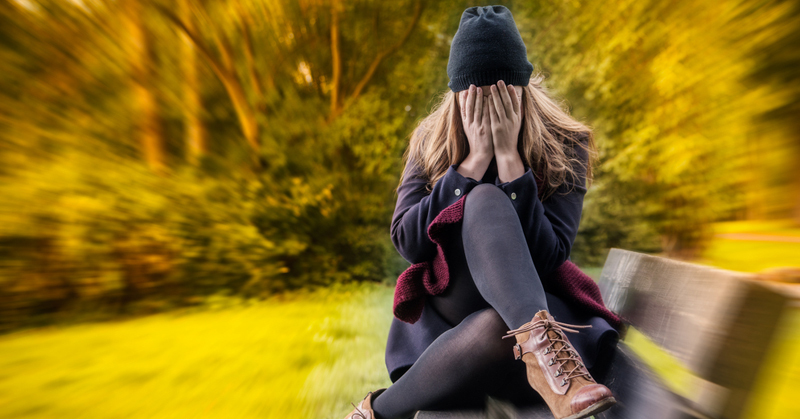 7 Easy Ways to Stop an Anxiety Attack FAST! 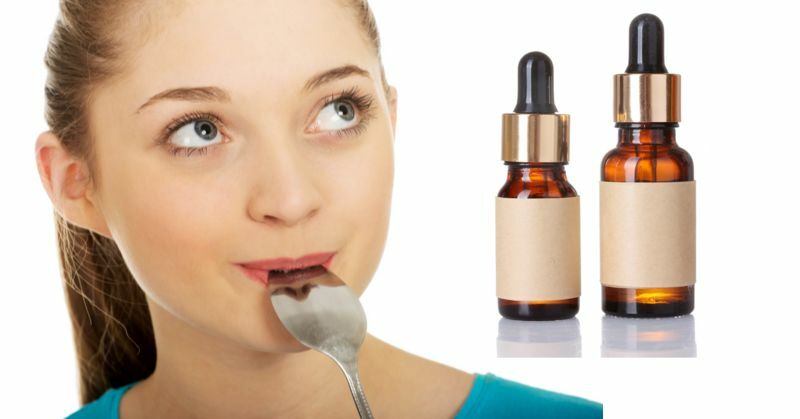 Ingesting Essential Oils: Is It Really Safe?